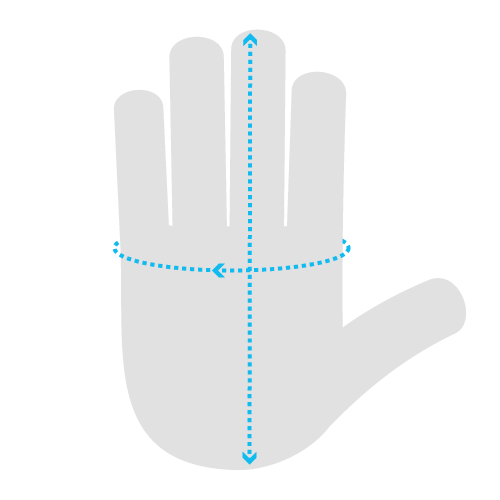 Being able to maintain your grip on objects is integral while you work, particularly if you're performing high-risk tasks. The Shield GI/F12 Green Heavy-Duty Industrial Nitrile Gloves feature textured palms and fingers to increase grip and durability. The gloves are also designed for heavy-duty use, making them suitable for a range of applications. The Shield Heavy-Duty Gloves have been evaluated in terms of their suitability for coming into contact with food. According to the test, these gloves are suitable for tasks that require contact with food. The Shield GI/F12 Nitrile Gloves are designated Category III gloves, meaning that they should be suitable for most tasks that have a high level of risk. 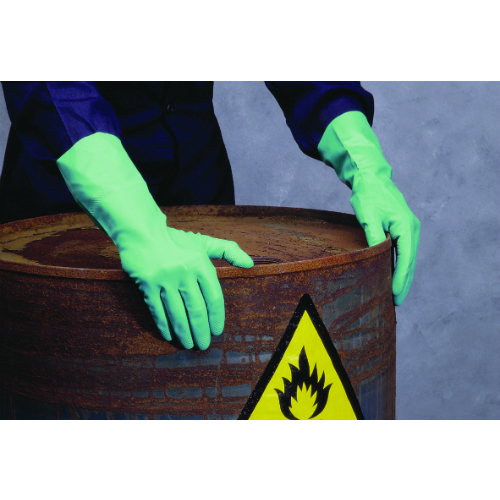 The gloves are designed to provide protection against many solvents, detergents and oils. The Heavy-Duty Industrial Gloves are a minimum of 320mm in length.